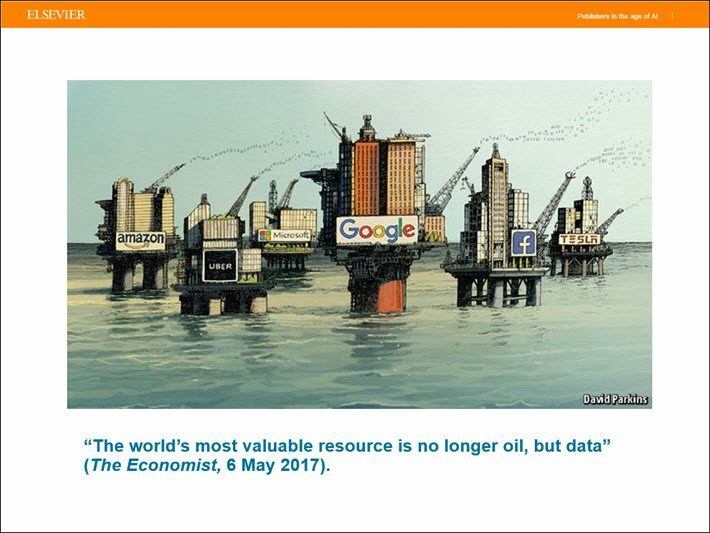 ‘Checks and balances’ in an era of fake news—tech companies are becoming like publishers, Michiel Kolman says in Brussels, while publishers are becoming more like tech companies. 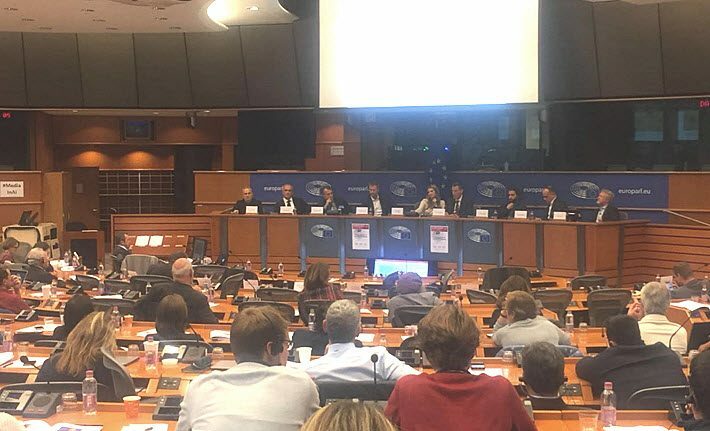 In Brussels on November 21, International Publishers Association (IPA) chief Michiel Kolman participated in the annual lecture event of the European Parliament’s Science and Technology Options Assessment, or STOA. The theme of the gathering in the Altiero Spinelli building was Media in the Age of Artificial Intelligence, and the topic brought the singular character and efficacy of book publishing onto the same stage with big media and news publishing. This, of course, is a tack that goes right to the heart of the tech giants’ embattled position in the info-sphere today, and Kolman was ready to be explicit about his intention here. Interestingly, while book publishing in particular (academic publishing less so) is frequently assumed to be resistant to digital disruption, Kolman asserted that the industry is actively benefiting from technological advances. “With the advent of data mining technologies in recent years and more recently machine learning and AI,” he said, “we are finally able to digest content in other ways besides reading. 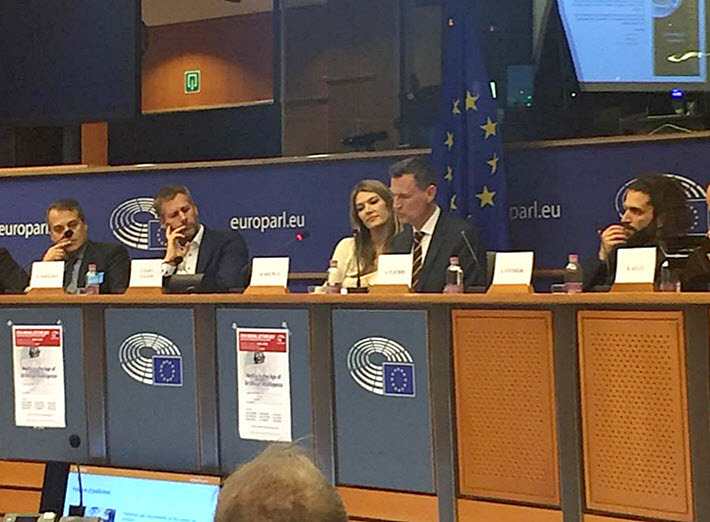 In Kolman’s commentary at the European Parliament’s STOA program, he cast legitimate publishing as a responsible player in a world of less reliable purveyors of information in the digital construct. In terms of the scholarly work purveyed by Elsevier in particular, Kolman raised concerns from that sector, saying, “In recent years, publishers have been making more and more content available to the public, through Open Access journals and platforms, as well as through preprint servers. Improving access is an excellent development, but this shift has a dark side too. We are very concerned about scientific articles published in predatory OA journals. 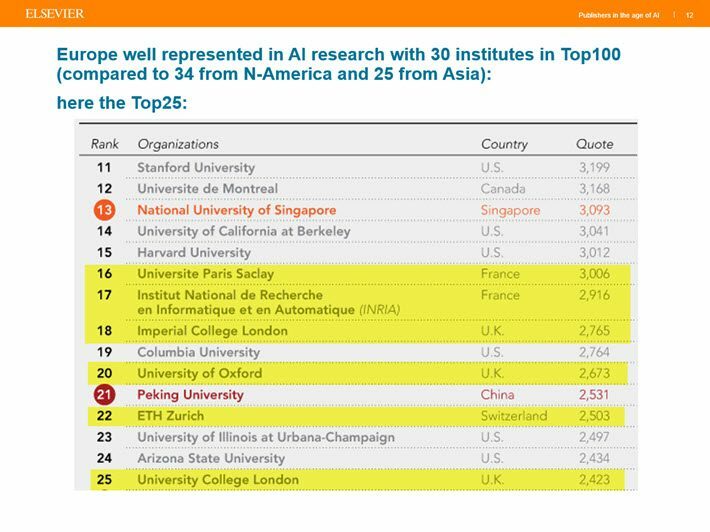 While noting that Europe is holding its own in top AI research institutions (30) after North America (34) and before Asia (25), Kolman added a concluding observation, a kind of two-way street development in publishing and its relations to broader media issues of the day. 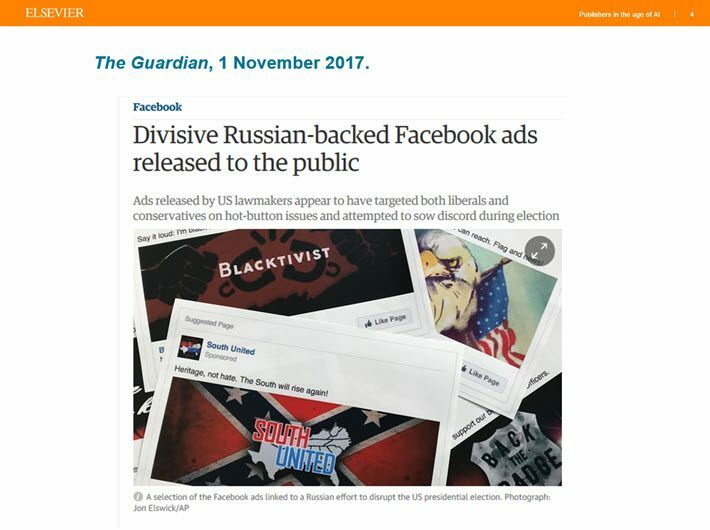 “It could be argued,” he said, “that tech companies are more and more becoming like publishers–presenting content to the public in the best way possible–while publishers are increasingly transforming into tech companies, relying on data mining and AI technologies to extract knowledge out of content.